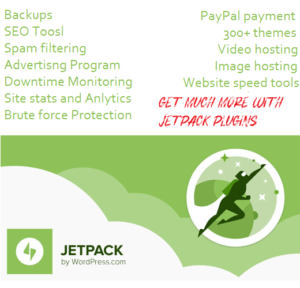 Find a list of Popular WordPress Blogs, where you can find great content to become WordPress ninja. Do you want to learn the basics and advanced WordPress development, but wondering where to start, don’t worry, we are here to help you. 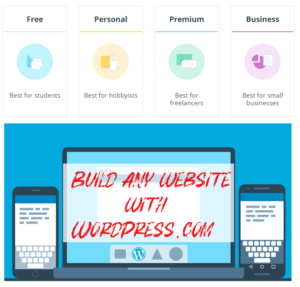 We are going to share some of the best and popular WordPress blogs that publish great WordPress articles and tutorials for beginners and experienced WordPress developers. Which WordPress Blog you like? I know this is not the complete list of popular WordPress blogs, I have missed many blogs, please share your favorite WordPress blogs with us in the comments below. Next Next post: Hostinger Review – Affordable Shared & Business Hosting – All web hosting plans – Shared, Cloud and VPS – are OFF up to 90%.